Please check back soon for 2019 dates. Returning for a fourth year is the Jazz by the Sea Festival (previously known as the Bournemouth Jazz Festival), running from 24th June till 7th July 2018. The event will feature a host of singers and bands playing at various venues across the town including hotels, pubs, cafés and restaurants. The programme features a range of jazz styles, from Big Band and Swing to the latest in Fusion and Funk, in all an eclectic mix of music to appeal to audiences both young and old. 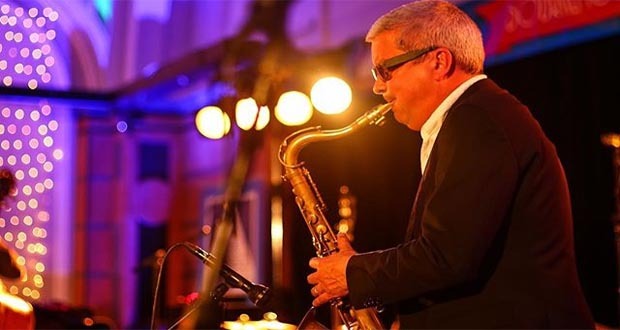 The organisers have planned a bigger and better festival for 2018 with a variety of exciting jazz events which are being specially developed to entertain visitors to Bournemouth. To keep up to date with what’s happening please visit the Bournemouth Jazz Festival website, like their Facebook page or follow them on Twitter.